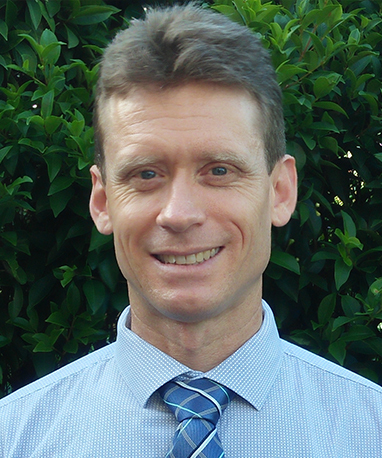 Dr Scott Howlett (MBBS FRACGP) is a GP who is interested in collaborating in the management of health in all phases of life. A Brisbane boy, he graduated from the University of Queensland Medical School in 1992 and gained experience working in the Princess Alexandra and Logan Hospitals before commencing the General Practice Training Programme which he completed 1998. He has consistently worked as a full or part time General Practitioner since then and joined the team at Camp Hill Health Care in 2005. He is married with three children and when time allows enjoys bushwalking.